Downloading Clearances | National Medical Systems, Inc. 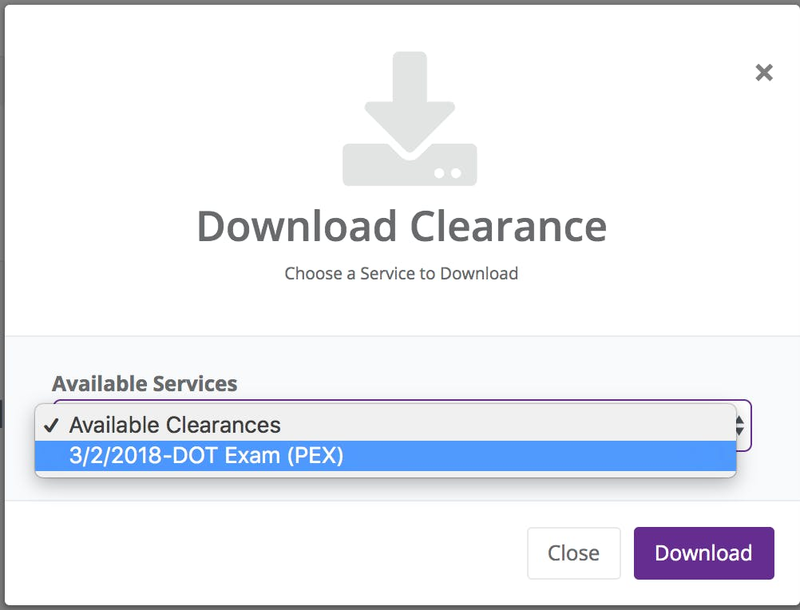 Need to download a clearance for a candidate or employee? It's simple with pod! First, locate the employee screening or employee profile you are looking to download. This can be done using the employee search bar or from the Cleared Services dashboard from the home page. Once you've located the employee profile or employee screen, use the Quick Actions toolbar on the right and select Download Clearance. 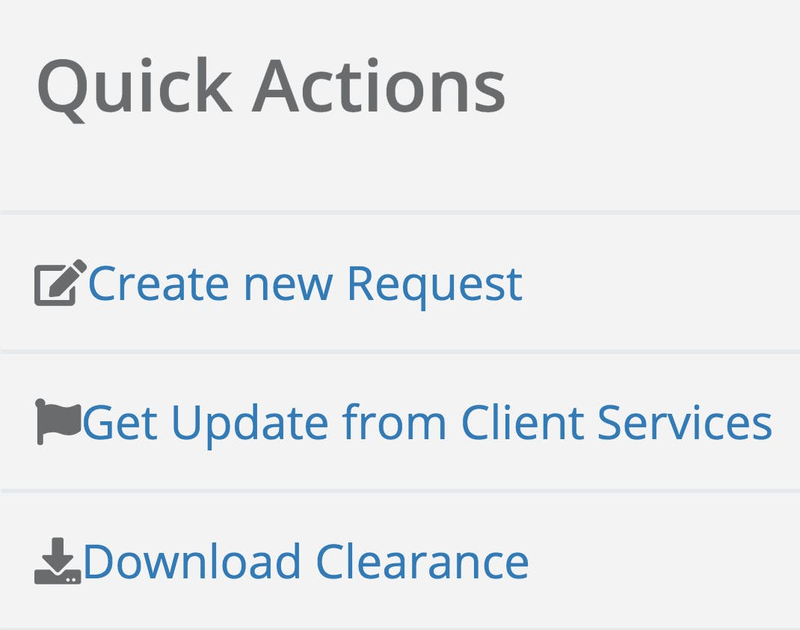 Close-up of the Quick Actions toolbar can be seen below. The Download Clearance button is the third option down. Click Download Clearance and a new menu will appear. Next, from the dropdown menu, select the appropriate date (note: several dates might be listed if you're employee has conducted more than one screening with NMS). Select the desired date and click the download button. The clearance will download and save as a PDF.